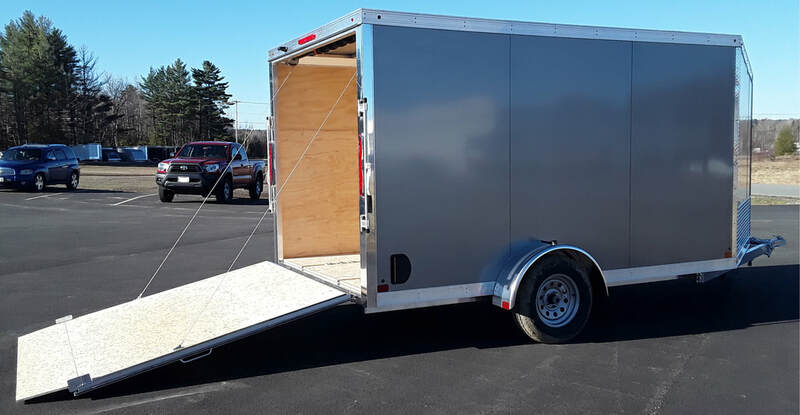 The Premier Enclosed Cargo Trailer Package for optimum fit and finish. The original Nitro Series that started it all is still one of the best all around trailers for the working business man. Your choice of fold down rear ramp or barn style doors, as well as contractor packages available to suit your needs.